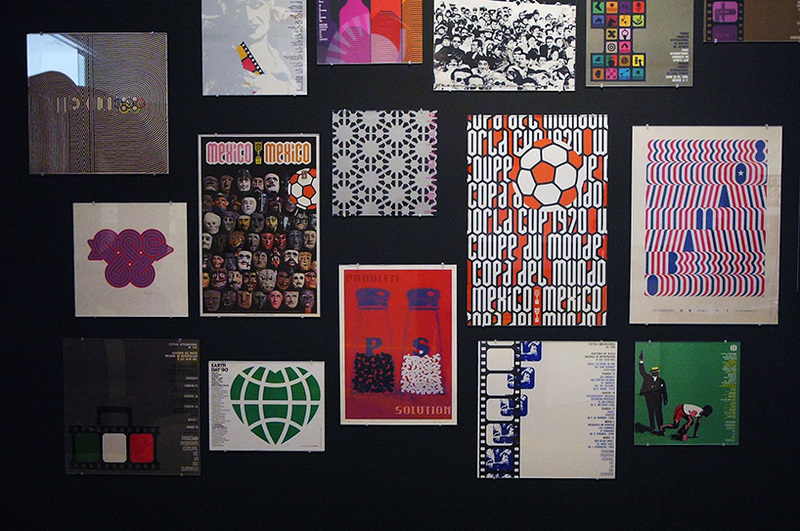 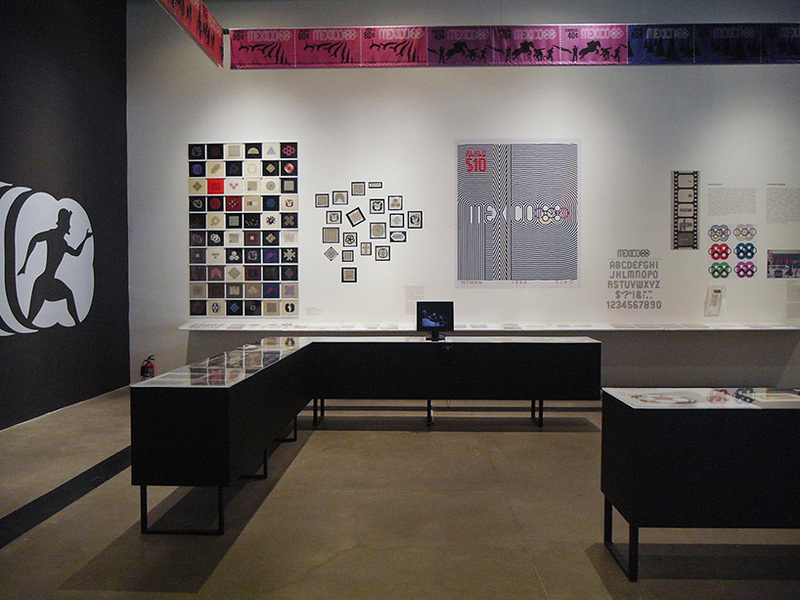 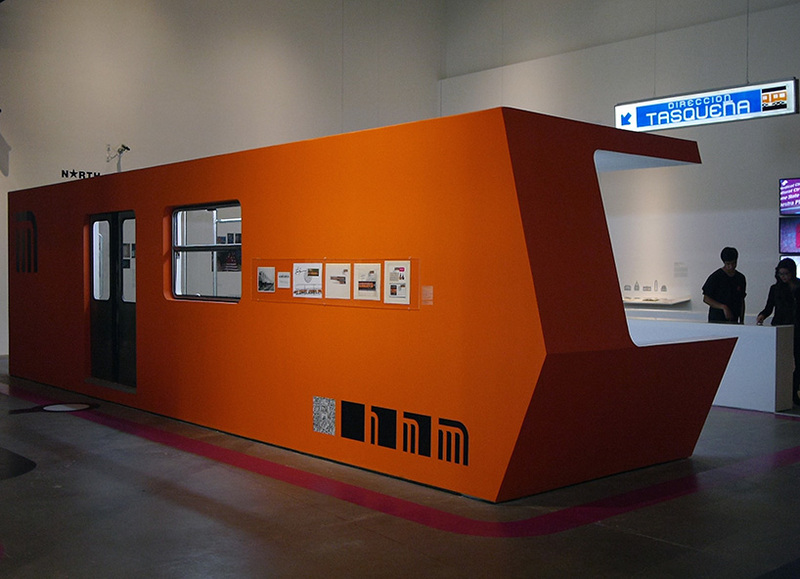 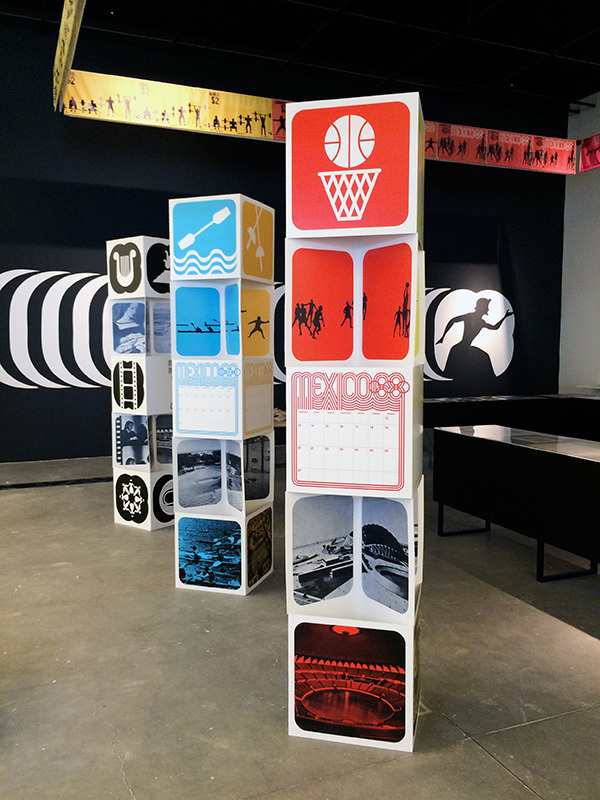 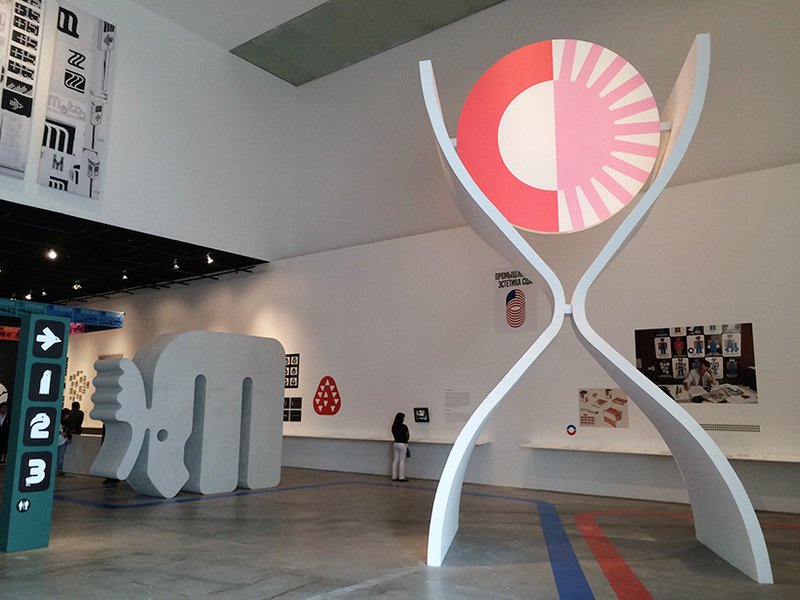 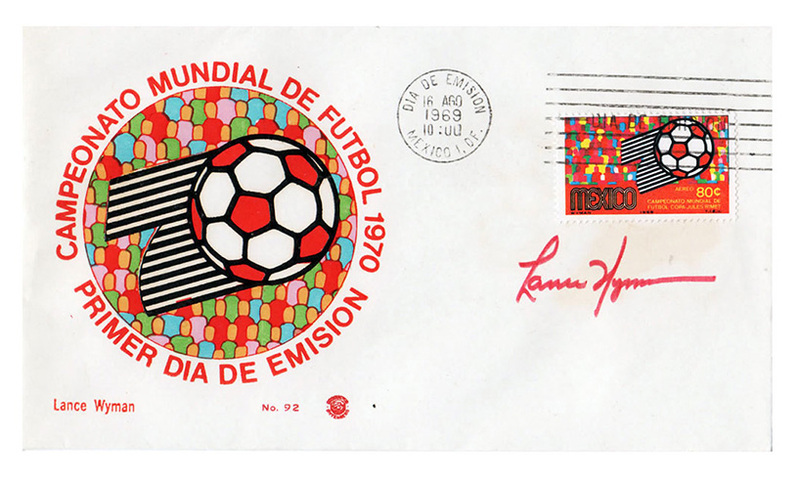 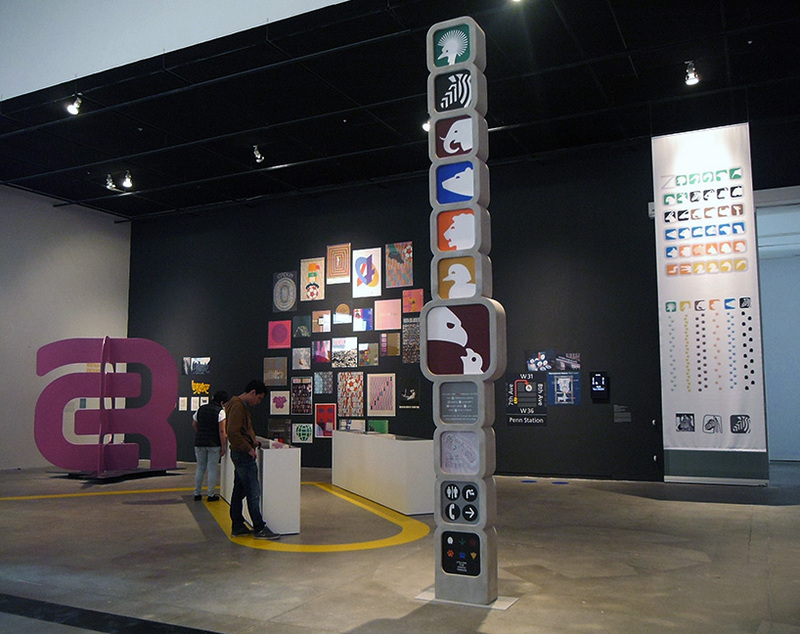 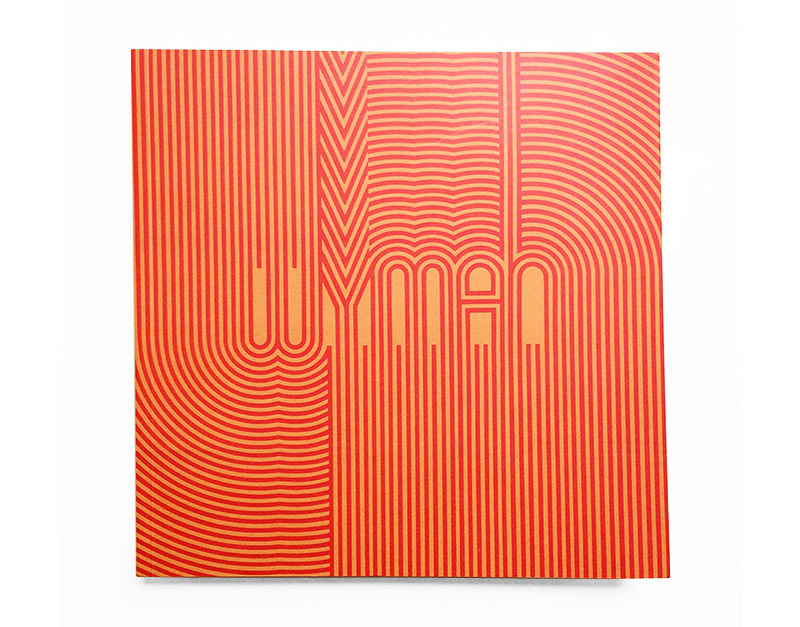 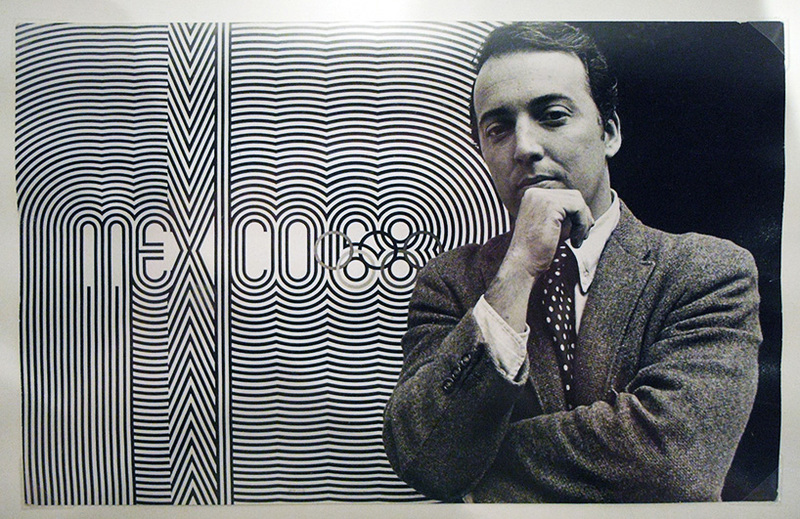 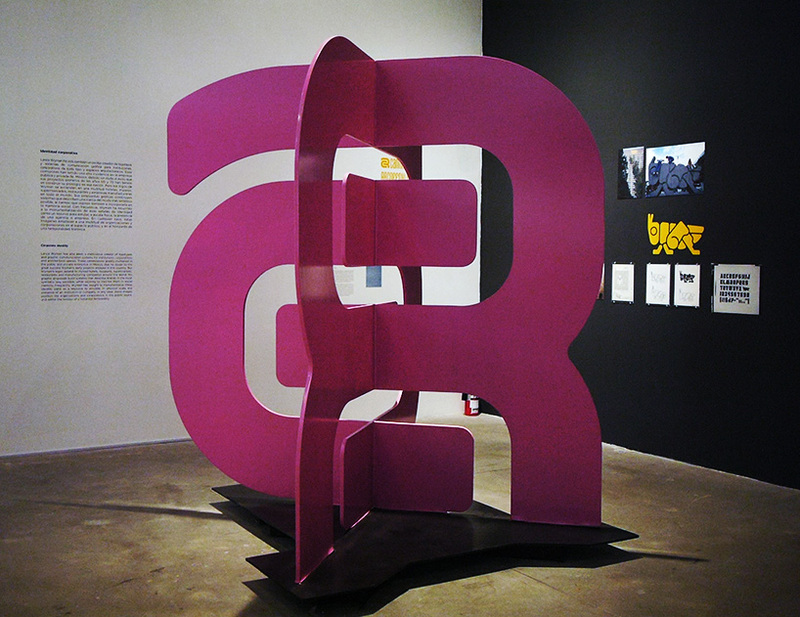 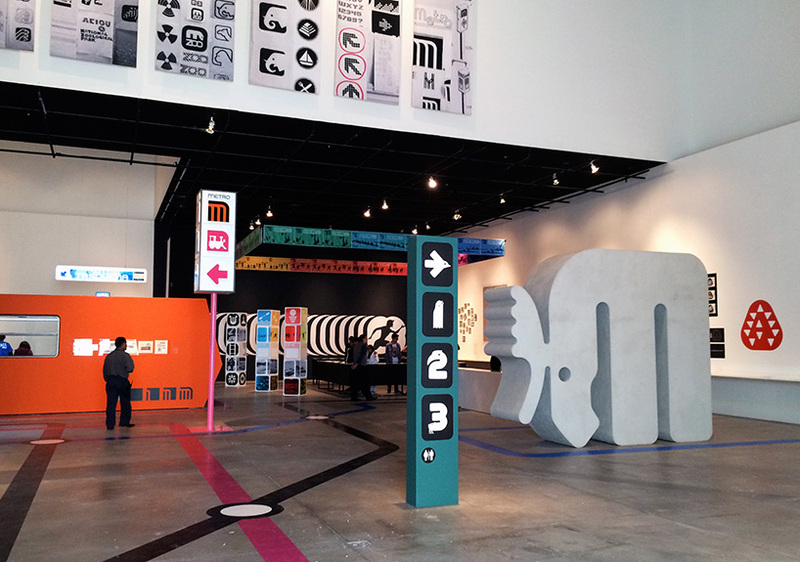 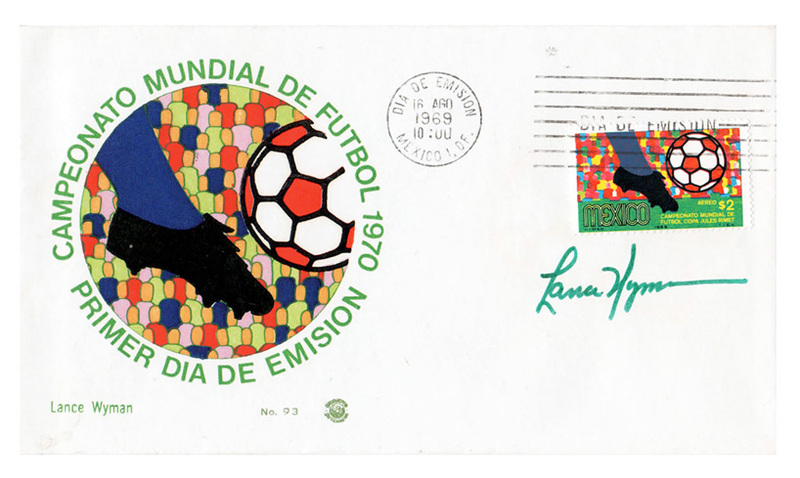 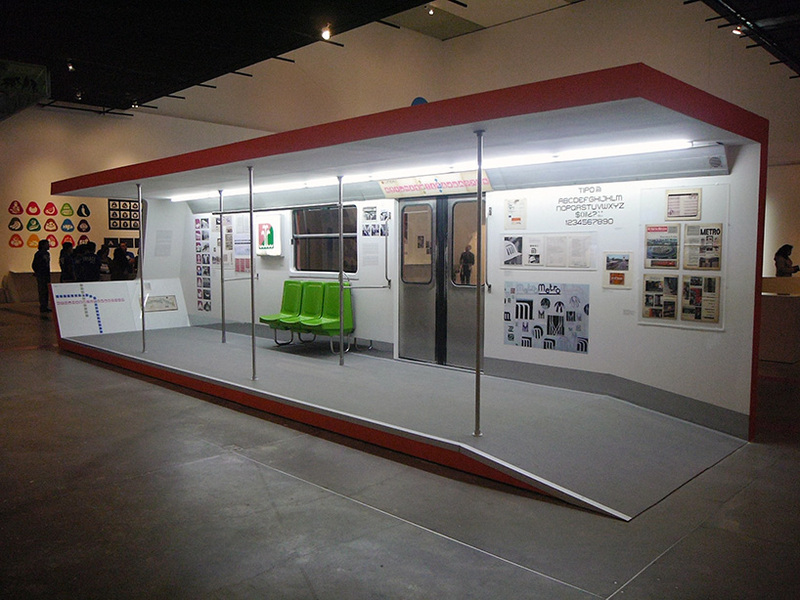 in 1966, lance wyman arrived in mexico city with the aim of participating the international competition for the design of the graphics for the mexico olympic games 1968. a graduate of the pratt institute in new york, wyman possessed sound experience in the field of graphic and industrial design, having worked in the office of george nelson, considered the father of the industrial design of the american international style, and a leading partner in the firm of herman miller. 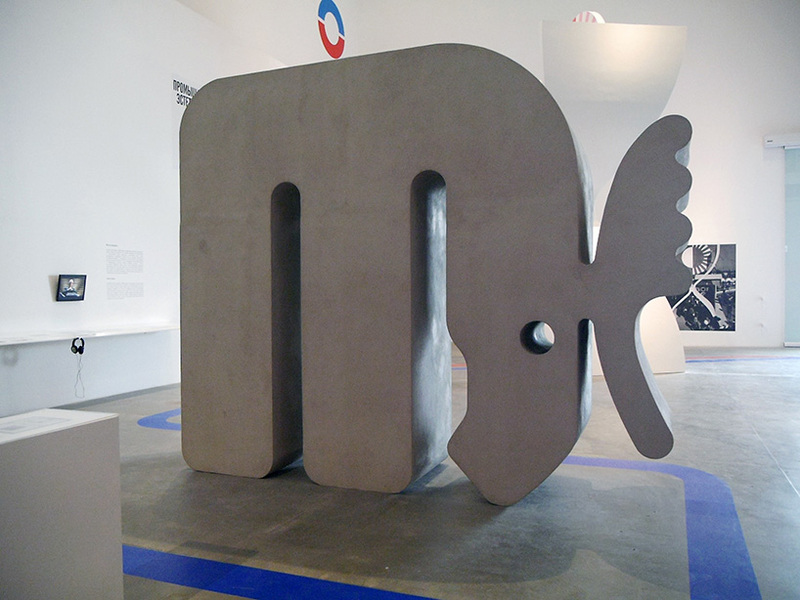 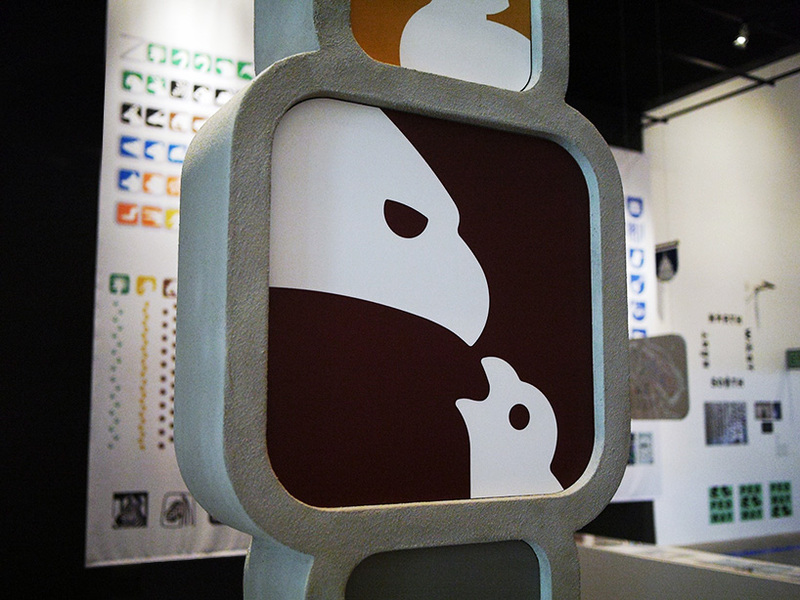 for the 1962 trade fair held in zagreb, yugoslavia, wyman began to explore the idea of building in three dimensions and on a monumental scale the logo for the US pavilion. 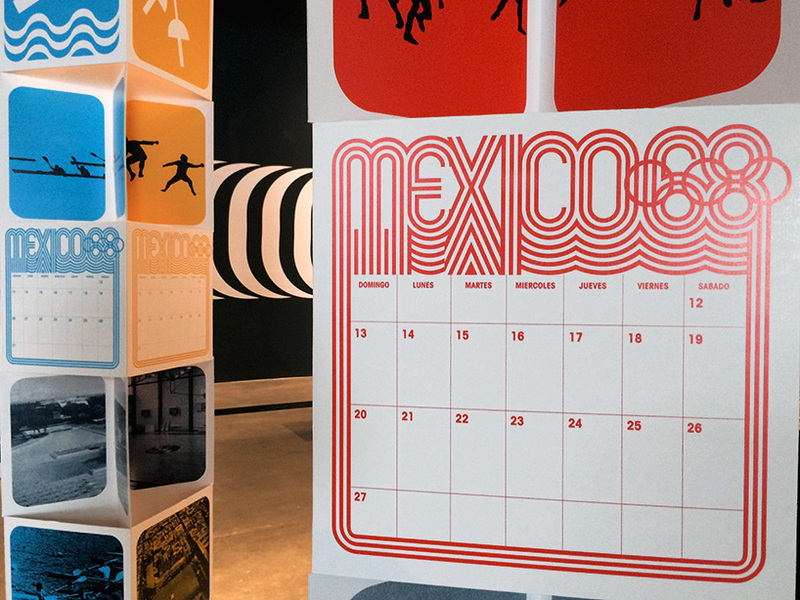 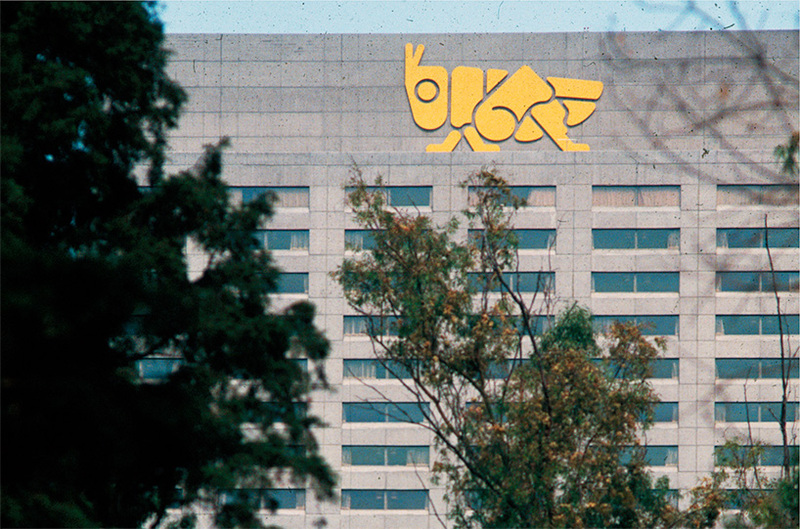 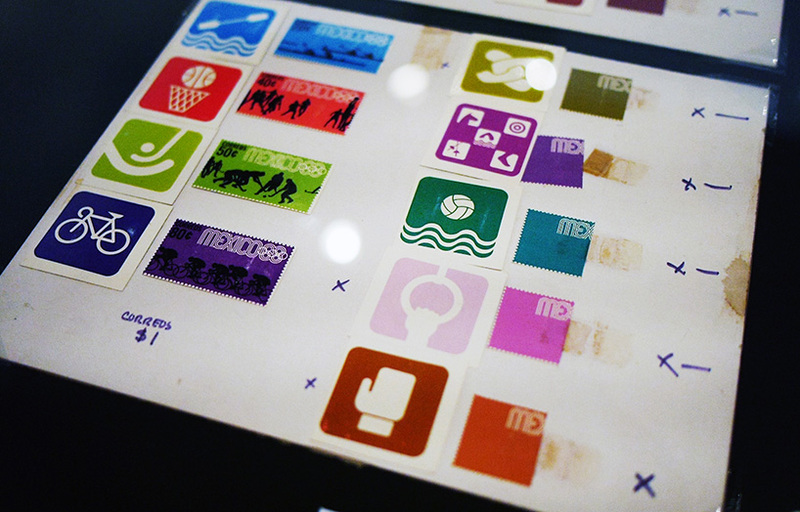 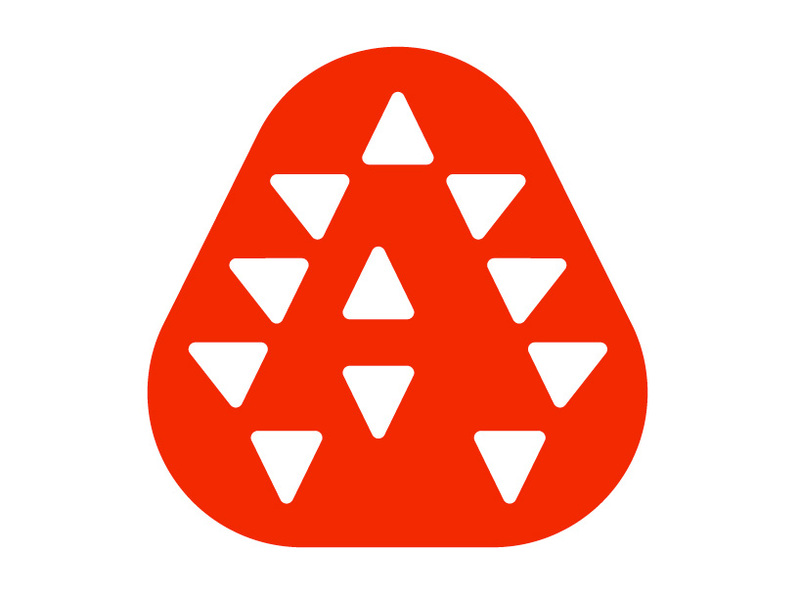 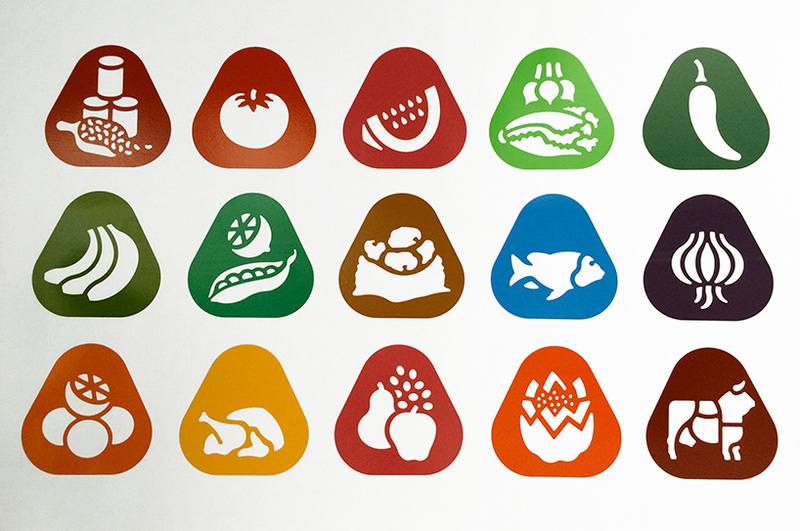 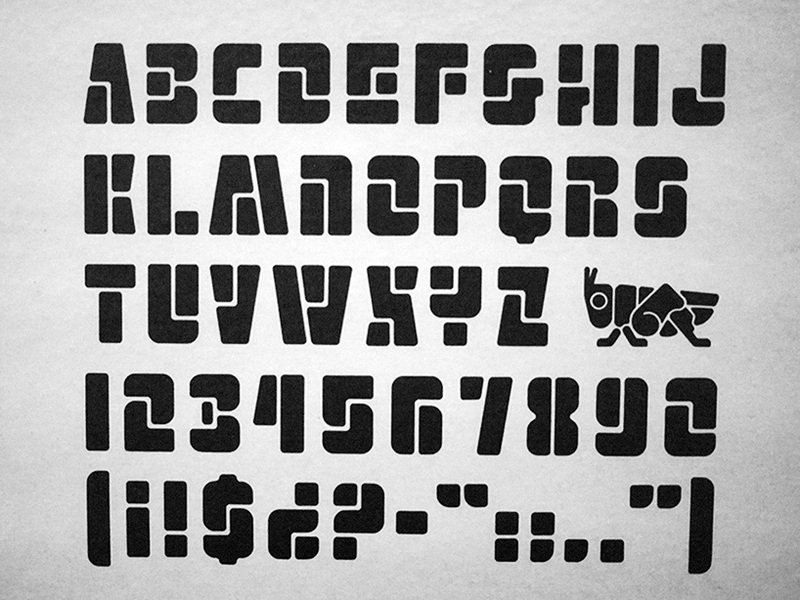 for the mexico olympic games 1968, wyman’s proposed logo was selected, and he became the graphic designer on the olympic program team headed up by architect pedro ramírez vázquez. 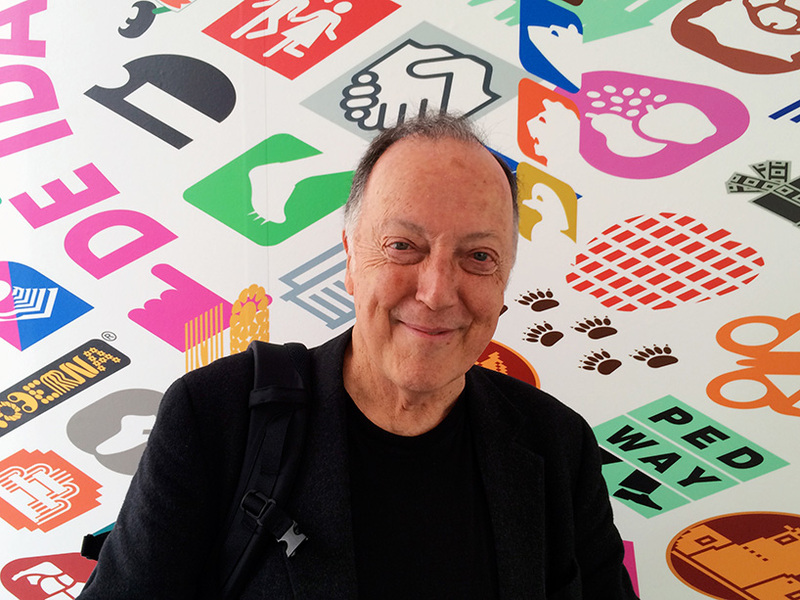 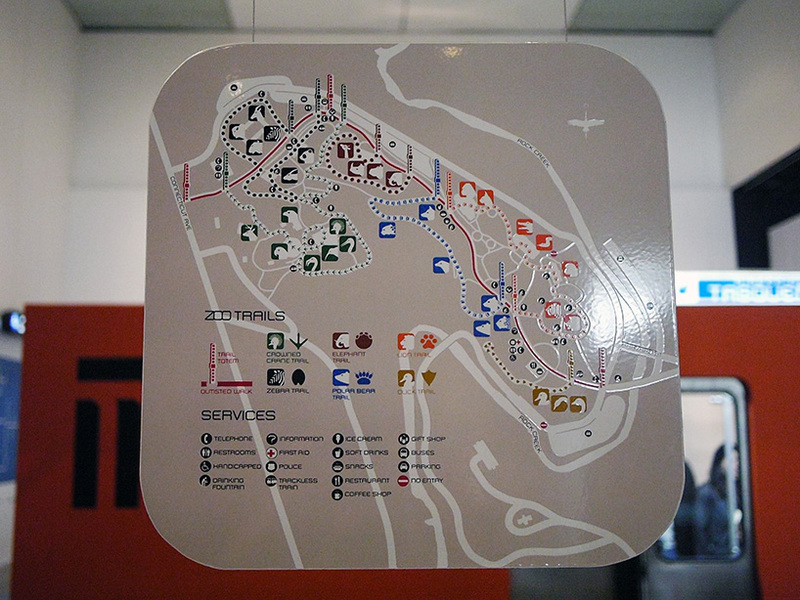 in relation to this project, his contribution to the design of the icons for the cultural olympiad—which formed part of the olympic program for the first time—is of particular note. 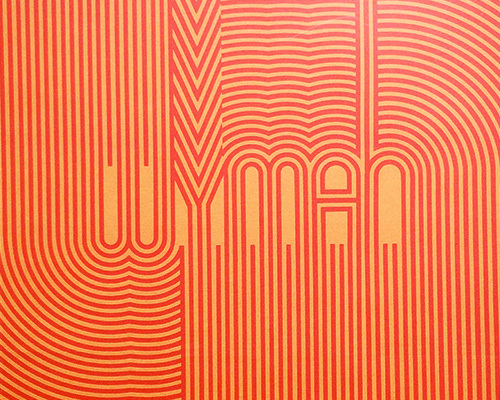 from then on, a series of experiences tightened wyman’s links with mexico and helped to define a new way of understanding contemporary graphic design, establishing him as one of the leading figures in the evolution of visual identification. 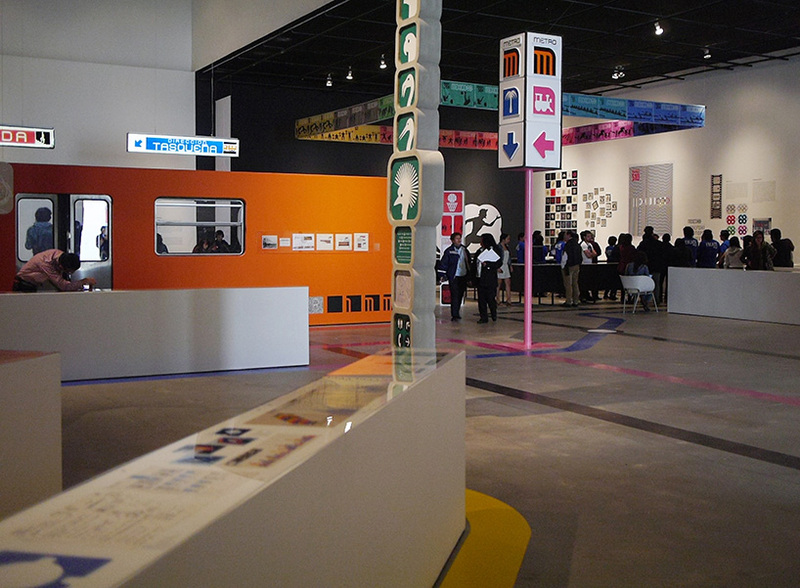 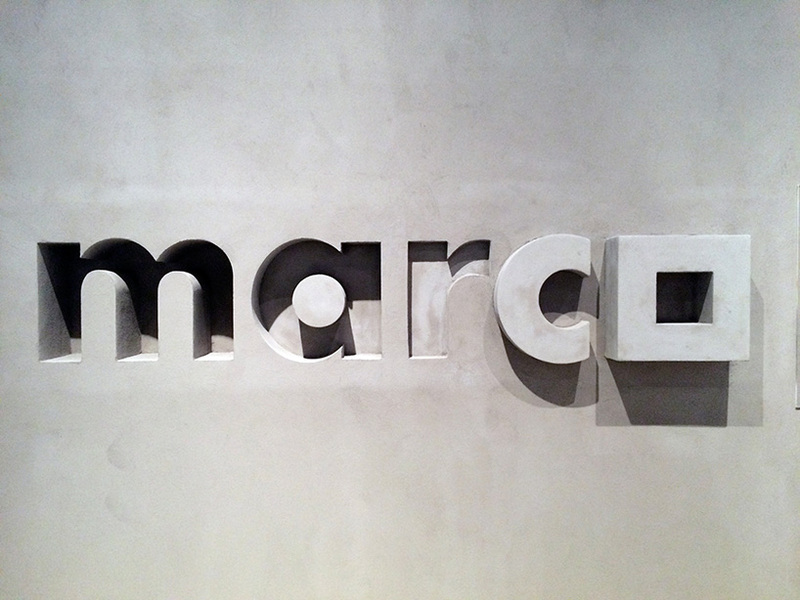 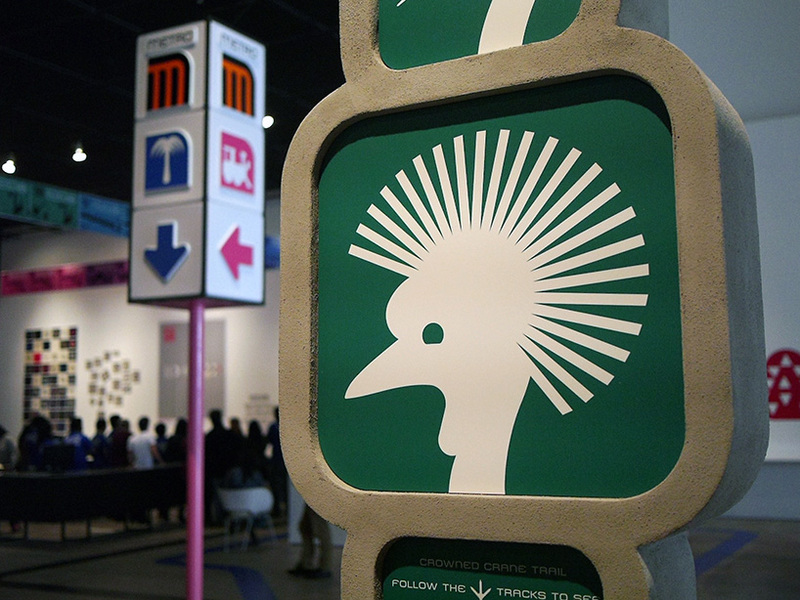 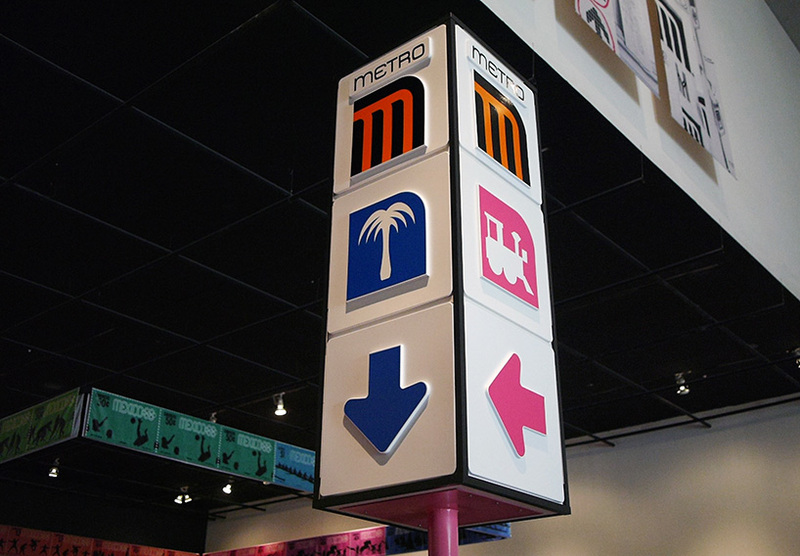 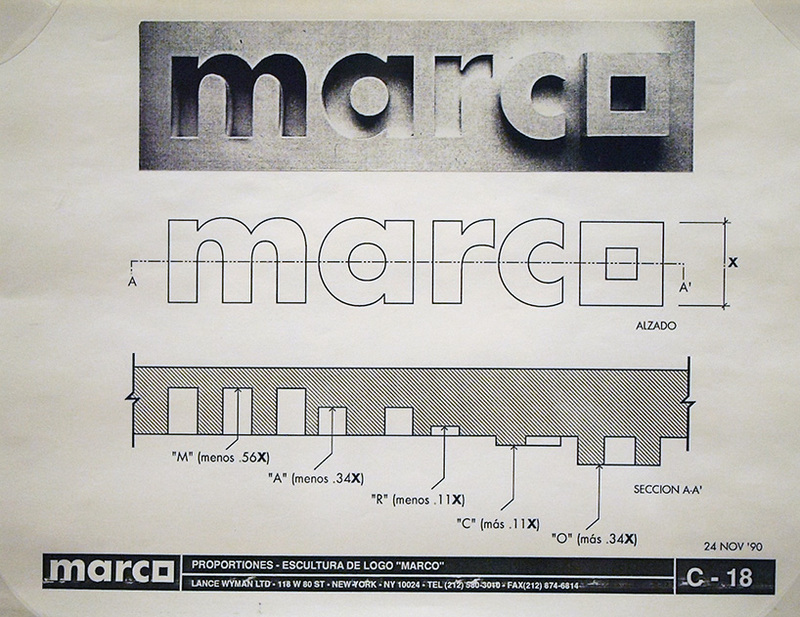 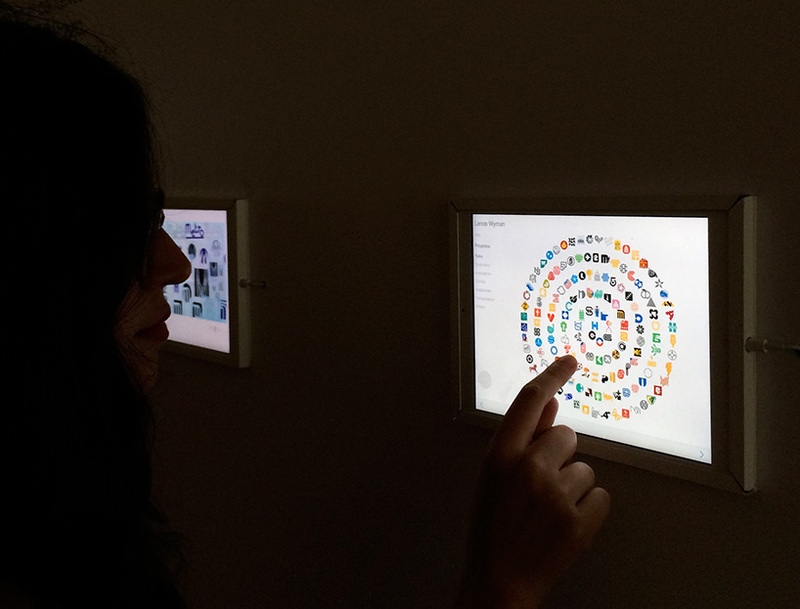 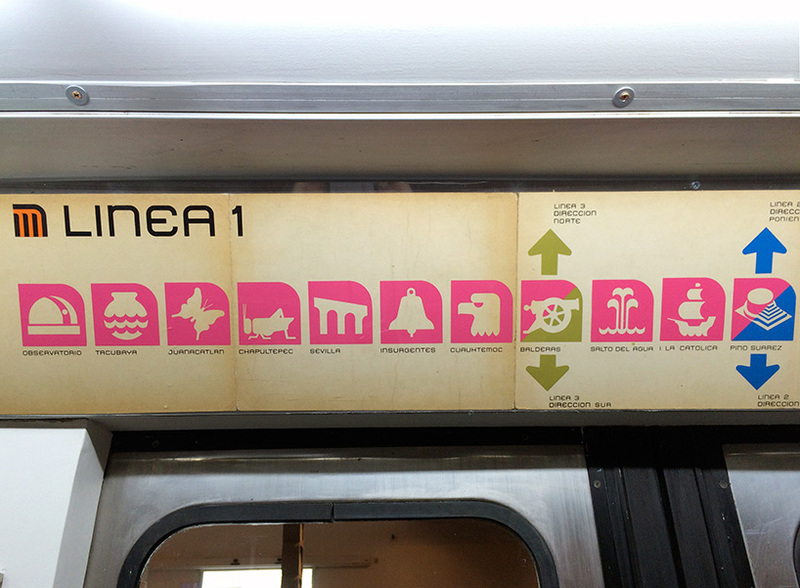 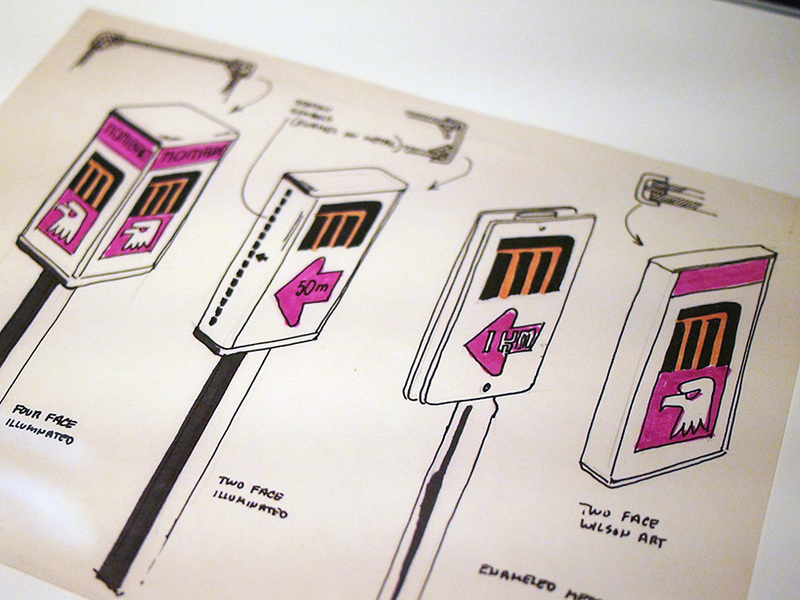 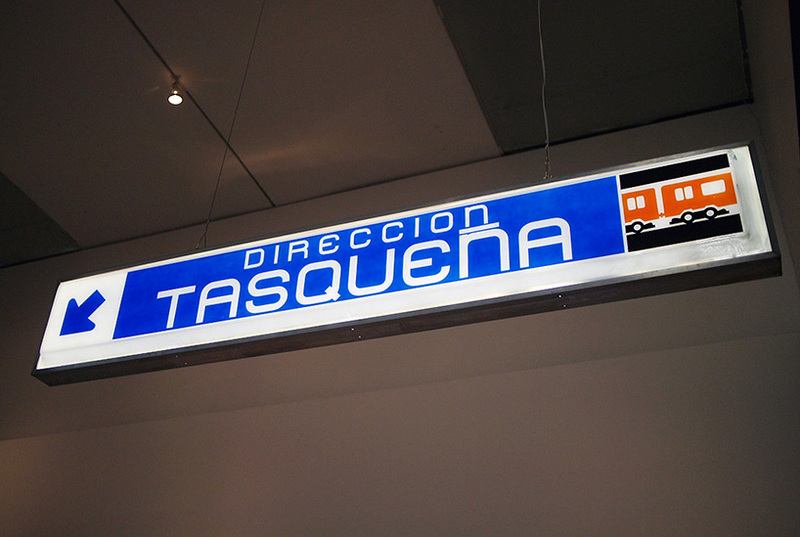 his work in mexico presented wyman with the problem of using visual design to create a functional signage system that would provide orientation in the urban realm while transcending the limitations of language. 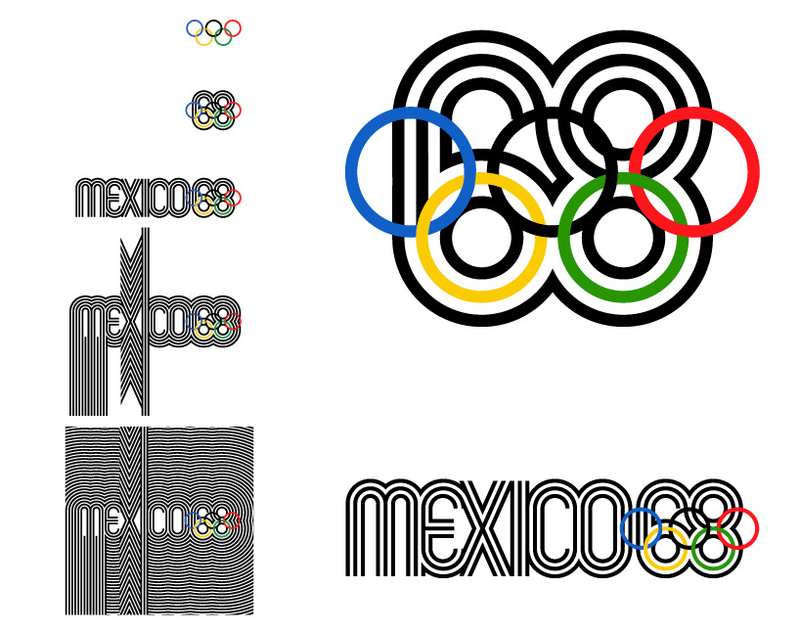 mexico olympics 1968 logo (with mexico 68 design team) – the starting point was the mandatory five-ring logo that identifies the modern olympic games. 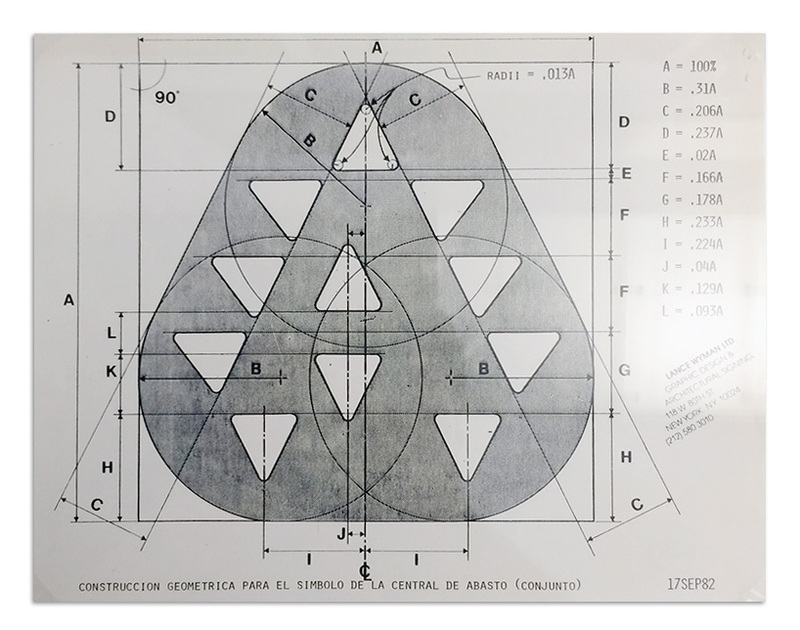 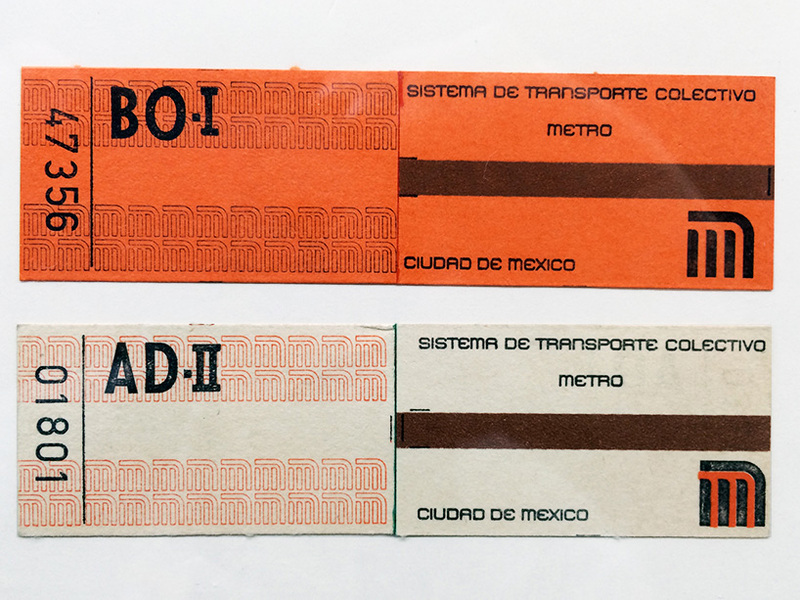 it was the realization that the geometry of the five rings could be expanded to generate the number ’68′, the year of the games and with the addition of the word ‘mexico’ the logotype was created. 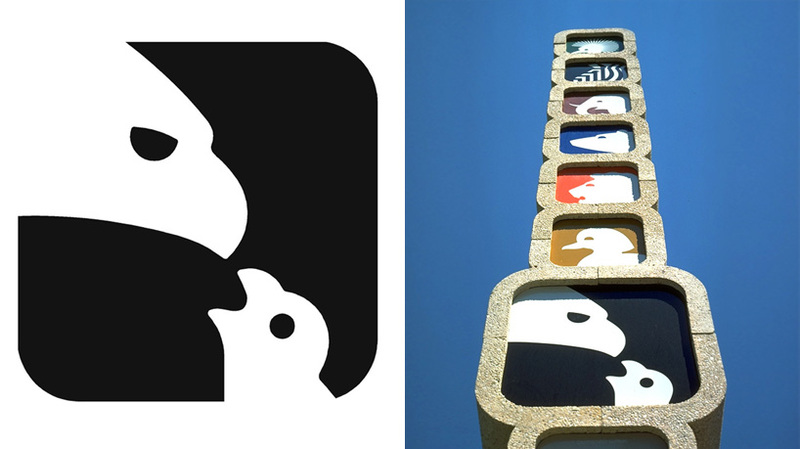 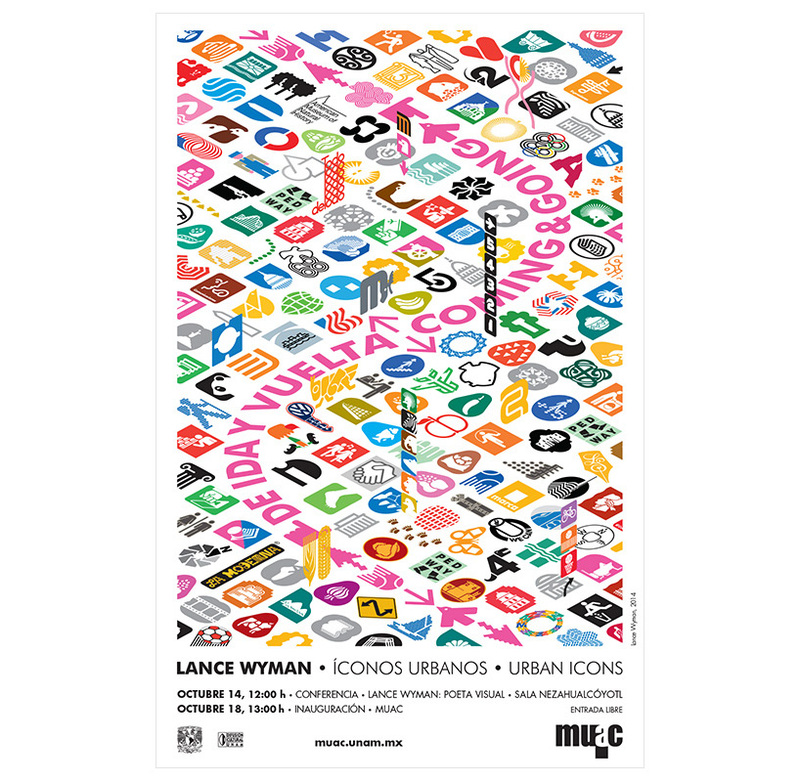 interective archive of wyman’s work – to coincide with exhibition lance wyman has launched a new responsive version of his website featuring over 150 projects – browse the archive at www.lancewyman.com.